When baking a cake, separated buttercream is a huge disappointment. But all is not lost. 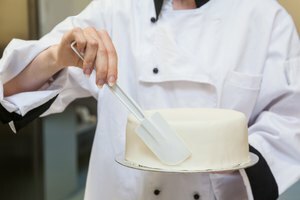 Once you understand why buttercream breaks, fixing it is easy, breezy. Sometimes patience is the key. Keep beating—buttercream always looks lumpy and separated just before it emulsifies. If that doesn't do the trick, there are three issues you might need to address. 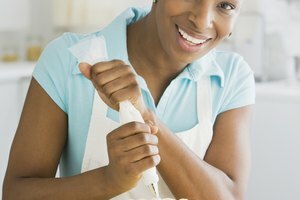 Buttercream is an emulsion, or a stable mixture of water, fat, and an emulsifier. When those ingredients don’t mix together completely, what should be a silky-smooth frosting turns into a soupy, lumpy mess. Once you’ve determined which of these three is responsible, the fix is relatively simple: Reverse the condition that broke the frosting in the first place. 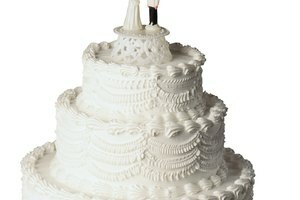 Overheating is a common culprit in broken buttercream. 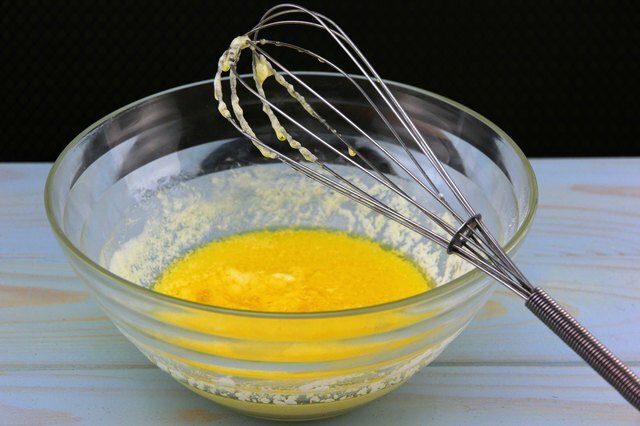 If the butter is too soft, the mixture has been mixed for too long, or the hot sugar syrup is added too quickly, the whole bowl of frosting becomes too hot to emulsify. The bowl of frosting should be at room temperature or slightly below. If it’s warm to the touch, put the bowl in an ice bath, or wrap a flexible ice pack around it for a few minutes until it cools. Buttercream freezes beautifully, with a warning: let it come all the way to room temperature before beating again. If you beat the buttercream while it’s still slightly chilled, the hard fats in the butter separate from the liquids and the emulsion breaks. 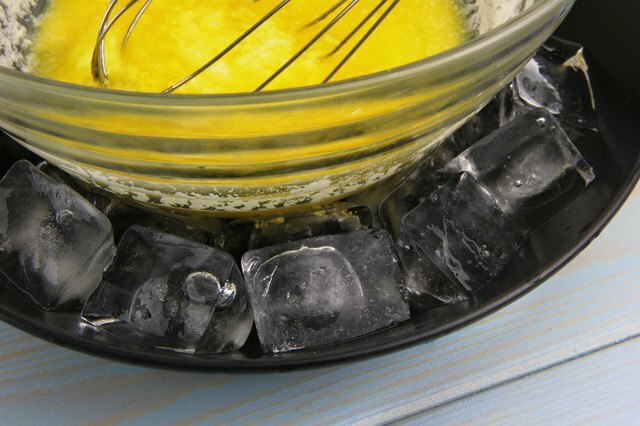 Use a hair dryer to gently warm the outside of the bowl until the edges of the buttercream begin to melt, then beat the mixture. If you don’t have a hair dryer handy, microwave a small portion of the frosting until it liquefies. Pour the liquid frosting back into the bowl and beat, letting the hot frosting raise the overall temperature of the buttercream. 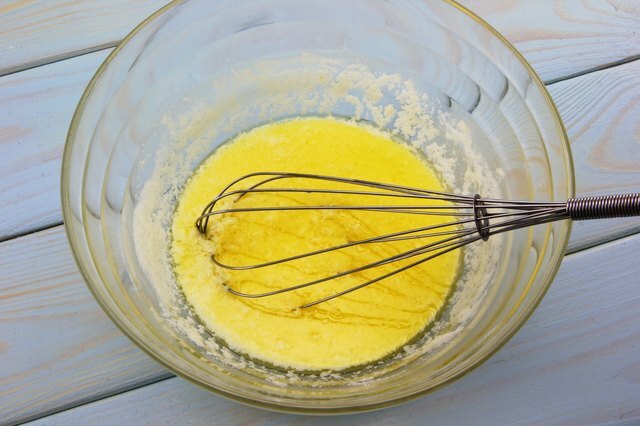 If hot frosting or cold butter aren't the problem, you may simply need to add an emulsifier. Chocolate contains a common emulsifier called lecithin. 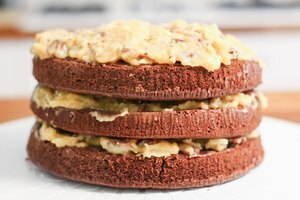 Melt semisweet chocolate in your microwave and slowly beat it into the buttercream. You can incorporate up to 50 percent as much chocolate as butter. For example, if a recipe calls for 2 sticks, or 8 ounces, of butter, you can add as much as 4 ounces of melted chocolate. If you're making a white icing, add xanthan gum, a natural plant-based emulsifier available in the gluten-free aisle of most grocery stores. Sprinkle a pinch of xanthan gum into the bowl and beat the frosting. 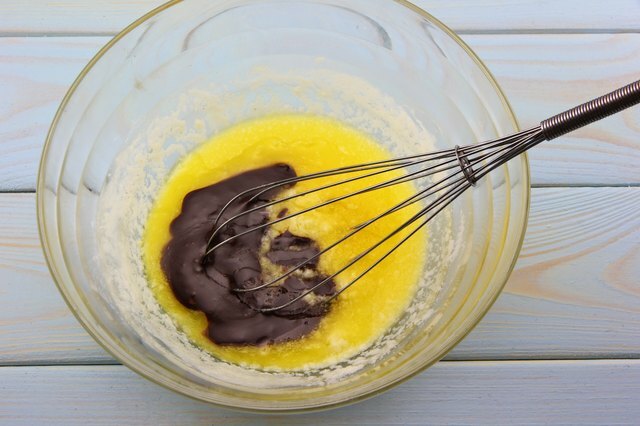 Add a little at a time until the buttercream emulsifies again.